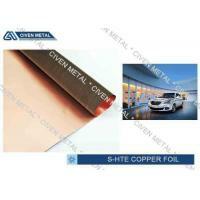 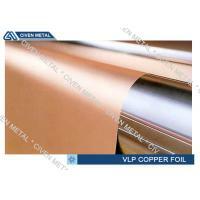 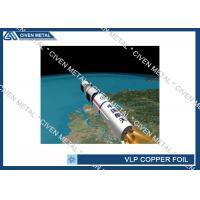 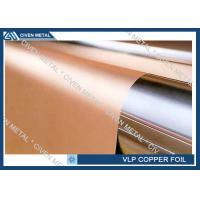 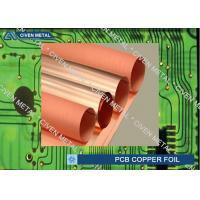 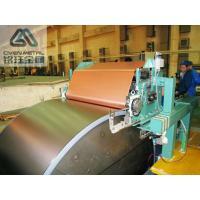 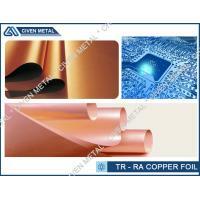 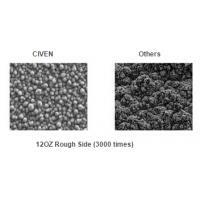 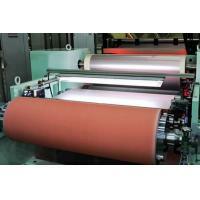 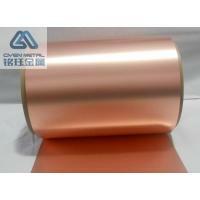 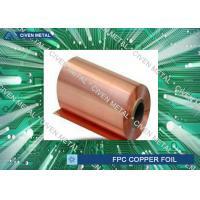 We provide the 1/4oz/ft²to 3oz/ft²(nominal thickness 9μm~105μm)very-low-profile, high temperature elongation, and heavy (VLP-THE-HF)ED copper foils, they are sheet products; and the max width is 1295mm. 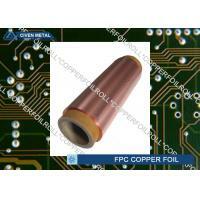 They have the perfect physical characteristics of the fine and uniform crystal structure, the low profile, the high intensity, and high elongation, and they also have the PCB manufacturing performances of the high peel strength, no copper powder movement, the clear figure. 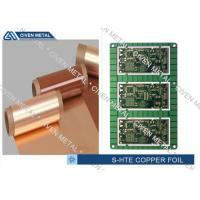 They can be used in production of the extreme current PCBs which are used in the extremer circuits of the electric power and the motor vehicles.